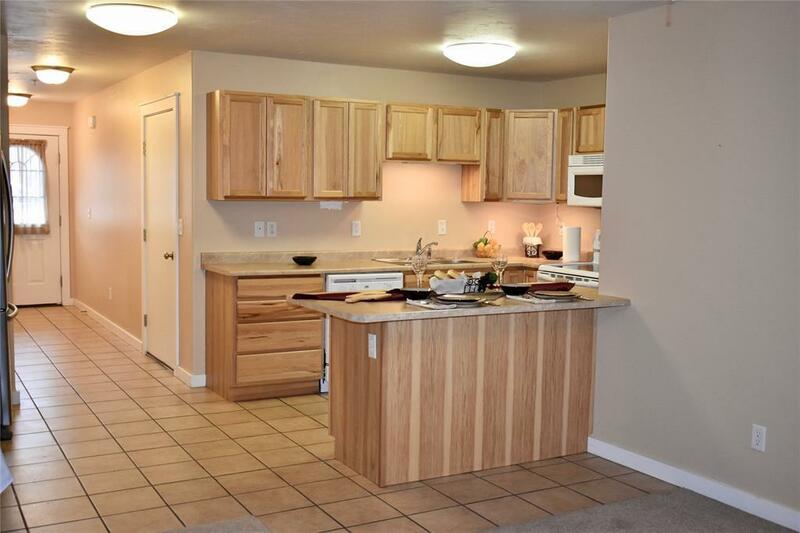 Don't miss this perfect opportunity for affordable living in the Gallatin Valley! 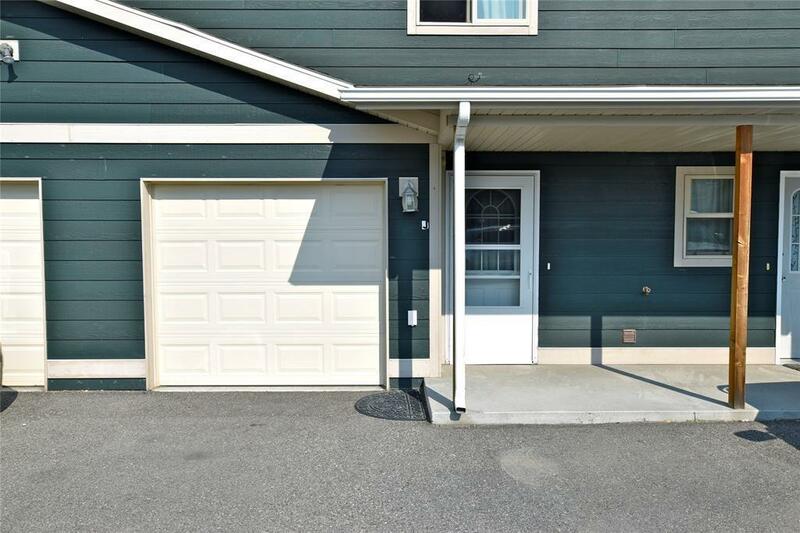 This is a ground level two bed, two bath Condo with single car attached garage built in 2007. Master Suite is located at the end of the hallway and has a private bathroom and walk-in closet. The Bedroom down the hall has a nice size closet and great views of the Bridger Mountains out the window. The bathroom is right across the hall from this bedroom. The open living space between the living room, dining and kitchen areas offers plenty of room for having guests over! Nice private patio off the Living Room has room for outdoor entertainment or offers the perfect place to just sit and relax and take in the beautiful views of the Bridgers. 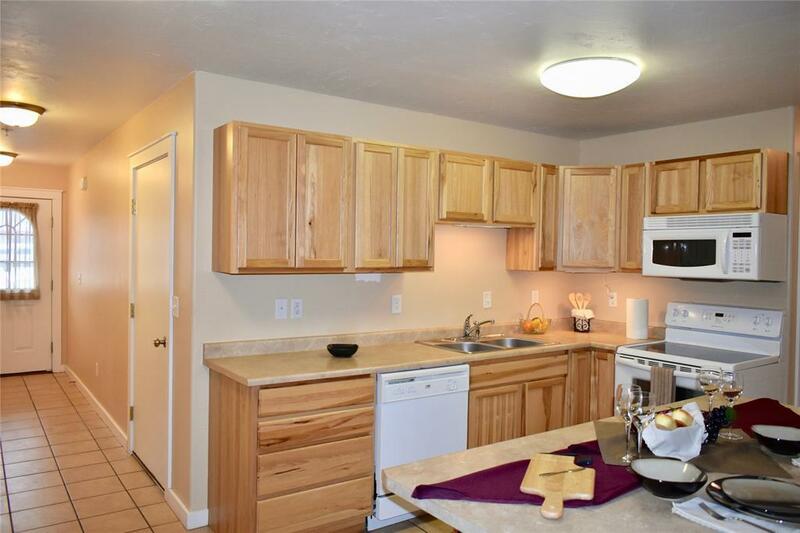 It is in close proximity to the Bozeman Yellowstone International Airport which makes access back onto I90 back into Bozeman a quick trip. Why rent when you could own your own home! 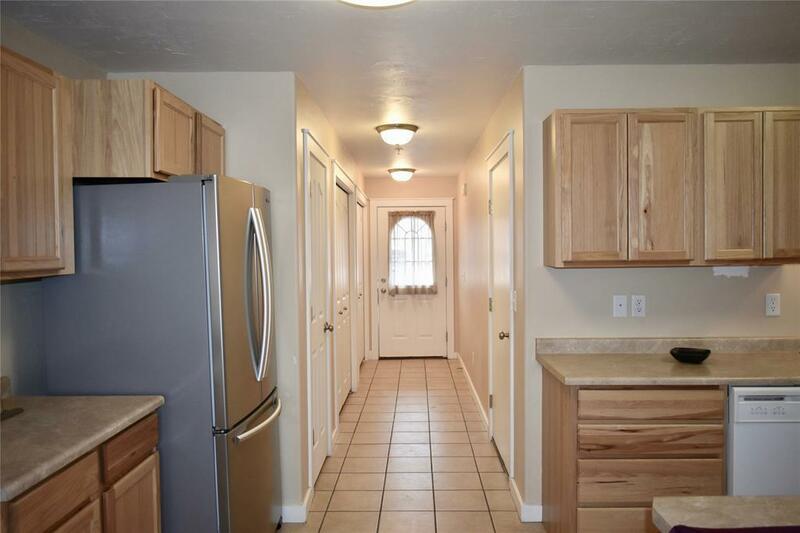 Call today and come check out this bright and beautiful condo!